We are now accepting placement audition videos for the second semester. Classes will begin in January of 2019. All new students are required to submit an audition video. Audition videos are due December 14, 2018. You will need to submit the two forms found on the bottom of this page. Please fill out the registration form and click submit (if you have not already registered), then carefully read the audition requirements, record your video(s), and upload them to YouTube. Copy and paste your YouTube links into the Audition Form and click submit. Vocalists and instrumentalists are encouraged to enroll. We accept serious middle and high school music students who are able to play all 12 major scales. Students are placed in small combos of seven or eight students and rehearse weekly. 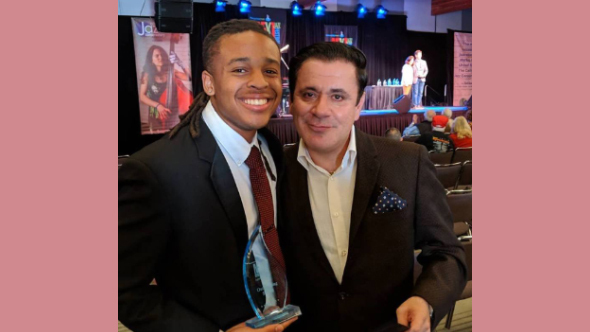 Every conservatory student will get to play in a concert feature at least one Wednesday during the season in The Young Lions Series at Panama 66. 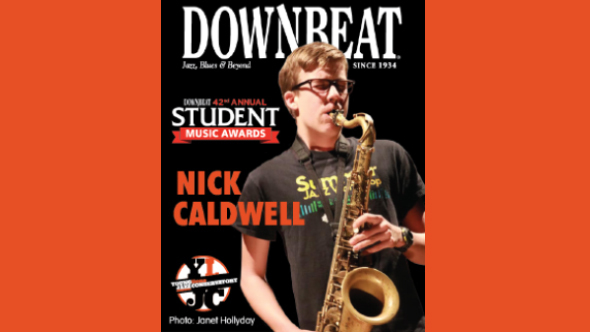 In addition, some conservatory combos will have the opportunity to perform at Jazz @ the Jacobs, Adams Avenue Street Fair, KSDS Jazz Live Series, and festivals throughout the state. Students will also have the opportunity to record at Lost Ark Studios, a professional recording studio. Tuition for the second semester covers classes beginning in January 2019, running through the middle of June 2019. We anticipate 21 class meetings for the session. Please keep in mind that there will only be seven or eight students per class, so each student will receive very personalized attention. Classes are taught by Gilbert Castellanos, Rob Thorsen, Ian Buss, Charlie Arbalaez and other in-demand players in the San Diego jazz scene. Half- and full-priced scholarships MAY be available to students who show merit and whose families demonstrate financial need. Click here to view and download the 2018-19 Scholarship Application. Click here to make your tuition payment online. Please click here for information on class location and schedule. 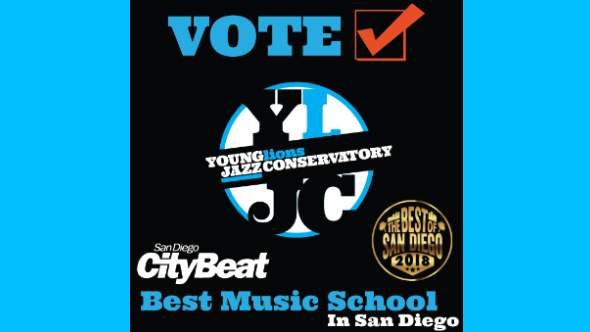 If you have any questions or difficulties enrolling please contact info@younglionsjazzconservatory.org and we will be happy to help.